Did you ever have a lemonade stand as a child? Did you know kids learn important business lessons from selling lemonade? Several local youth are learning business skills as they prepare their stands for Lemonade Day May 18 at Metropolis Mall in Plainfield, Indiana. You can help inspire these future entrepreneurs by enjoying a cool, refreshing cup of lemonade while shopping at Hendricks County&apos;s only outdoor mall. 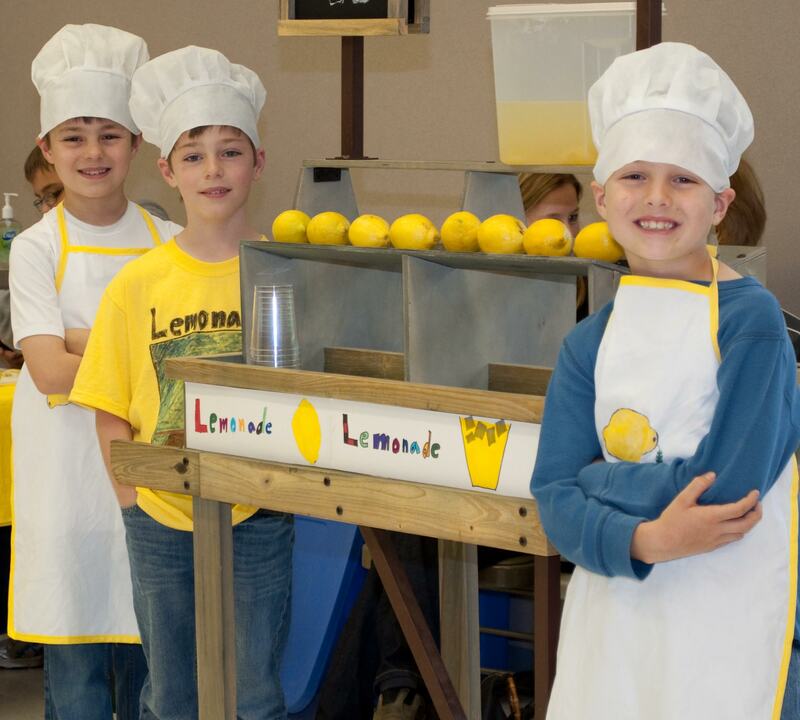 Lemonade Day is a national event that teaches kids how to start and operate their own business by creating a lemonade stand. Children who participate go through a 14-step process that teaches them how to build a business plan. The kids get to keep all the money they raise but are encouraged to spend a little, save a little and share a little. Lemonade Day originated in 2007 in Houston by Michael Holthouse. Holthouse discovered that while helping his daughter start a stand, he was giving her valuable business tips. Now more than 150,000 youth participate each year in the U.S. and Canada with an estimated 50 cities participating this year. 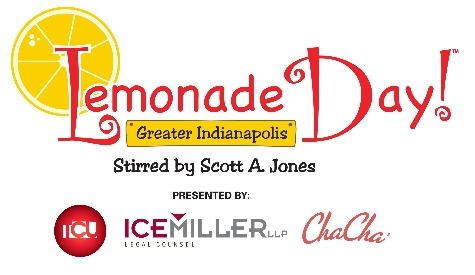 Show your support for area kids by visiting their stands and buying lemonade from 10 a.m.-2 p.m., May 18 at Metropolis Mall. You never know where their lemonade stand will lead them in the future. 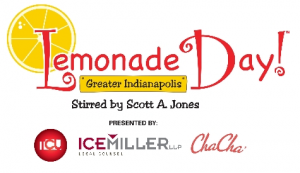 For more information about the Lemonade Day at Metropolis, call Tammy at (317) 203-4555.